This entry was posted in Free Tutoring, online tutoring and tagged English and Chemistry. 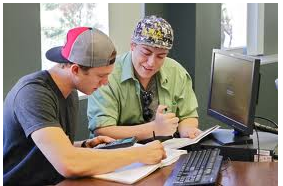 Online Tutors, English and Social Studies, Homework Help for Math, Online Tutoring, Tutorpace.com-Online Tutoring by tutorpace. Bookmark the permalink.